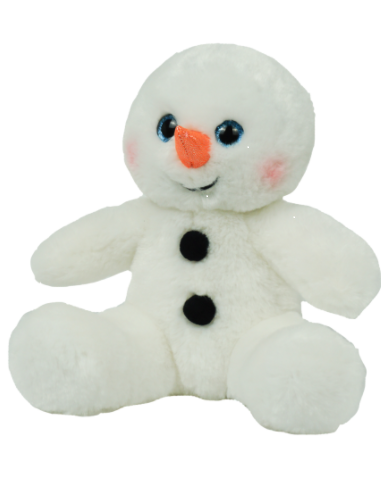 Make your own stuffed snowman with our NO sew hand stuffed animal kits. 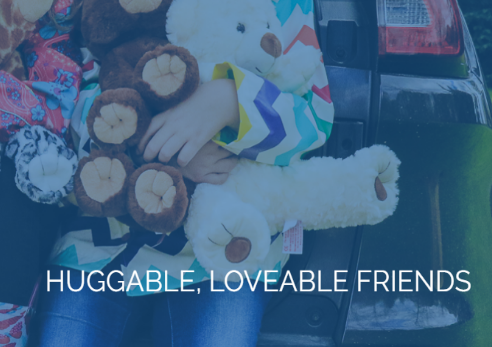 Stuffable animals are a fun activity for parties, Holiday events, Fundraisers, and any type of social function. Great for gift giving, party favors and stocking stuffers !